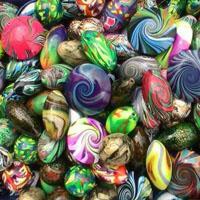 Polymer clay beads are flexible beads in jewelry making because of its versatile shapes and nice surface patterns. 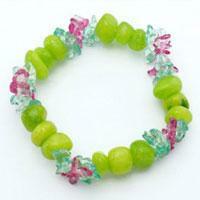 You can absolutely use your creative skills to make unique crafts with it. 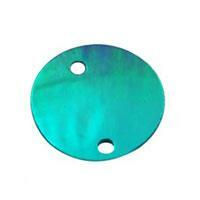 What is chrysocolla? 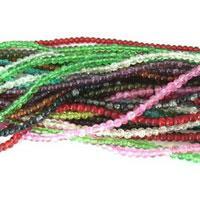 And what is chrysocolla used for? 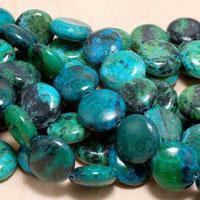 In this post, we will explain to you on the meaning and uses of chrysocolla gemstone. 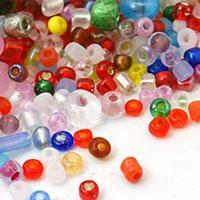 Round Seed beads with different sizes, are most commonly used for craft. 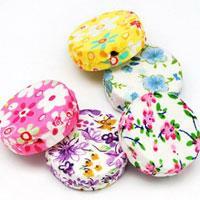 As the small shape, it can be created to different appearance. 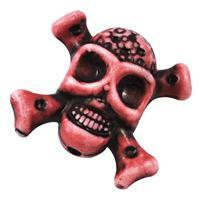 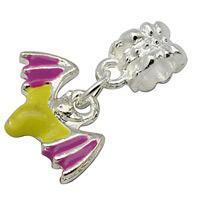 Do you prepare jewelry for Halloween? 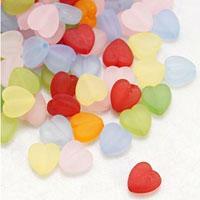 You may want to make some by yourself. 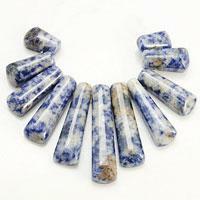 In this post, we will introduce you some well-sold jewelry supplies in our pandahall.com. 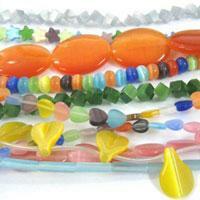 Plated acrylic beads are handmade into different styles which can meet your different needs. 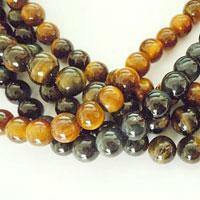 These plated beads have a shining surface and will surely make your jewelry more beautiful. 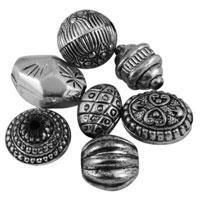 Since so many people like the vintage style and antique jewelry is more and more popular, antique finish acrylic beads are a hot item to have. 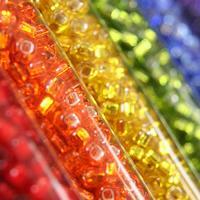 Do you know electroplated glass beads? 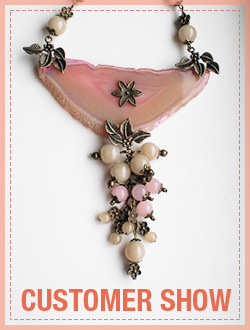 You will love them at first sight. 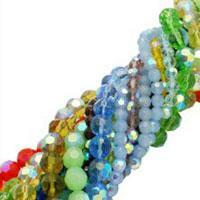 In this article, we will tell you more information about electroplated glass beads. 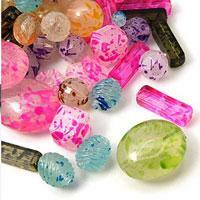 Drawbench glass beads are one special kind of glass beads. 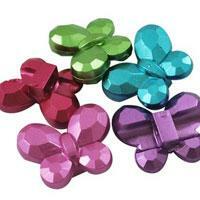 Did you use them to make any craft? 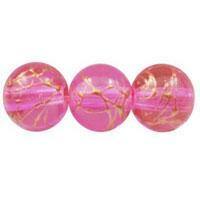 In this article, you can get more information about drawbench glass beads.